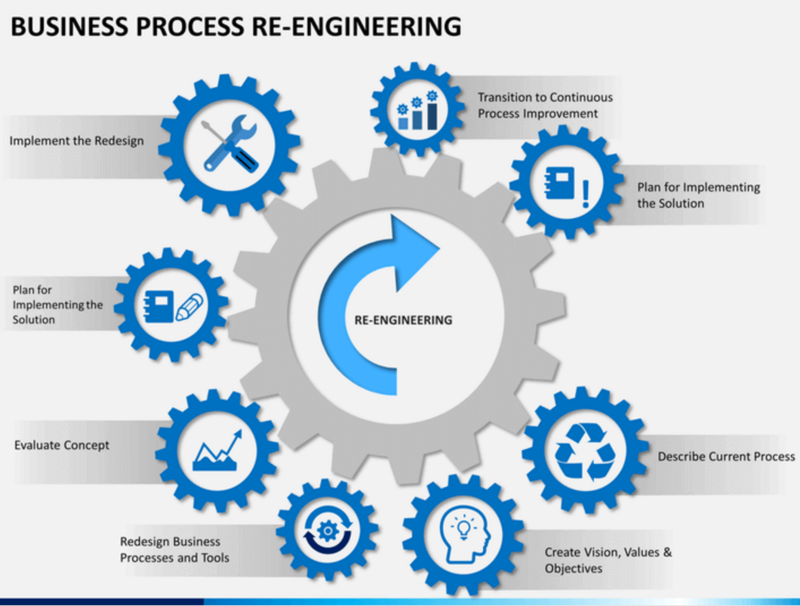 Too often we hear the phrase, “Business Process Re-engineering (BPR),” but do not have a full understanding of what it means, and the organizational impact. TechTarget – The analysis and redesign of workflows within and between enterprises in order to optimize end-to-end processes and automate non-value-added tasks. 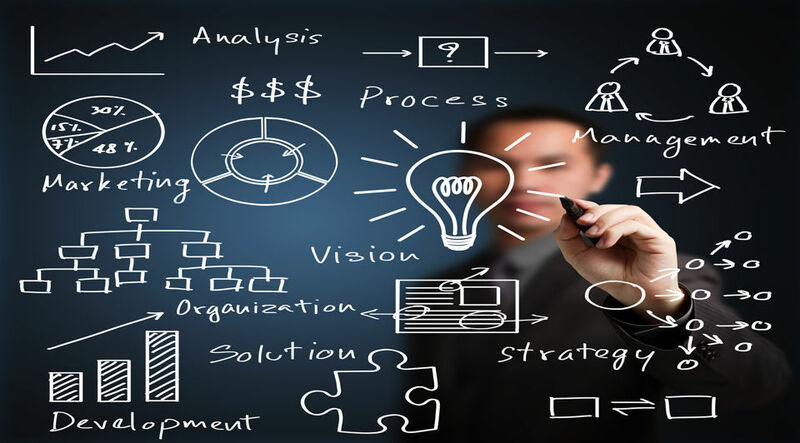 Michael Porter (Harvard Business School) – Through rethinking of all business processes, job definitions, management systems, organizational structure, workflow, and underlying assumptions and beliefs. It all comes down to taking a deep dive into organizational processes and identifying gaps or steps in a process that can be improved, to achieve a quicker outcome. Remember the saying, “time equals money.” Therefore, employing BPR yields greater competitive advantage, as it is centered on increasing quality, and decreasing cost, while reducing the time to provide the product or service. Some look at BPR as a disadvantage as it may replace people for systems and involve heavy organizational change management (OCM). While these concerns are valid, BPR eliminates non-value adding processes and as a result, reduces operational costs and achieves greater return on investment for organizations. Not getting too technical, these translate into Infrastructure as a Service (IaaS), Platform as a Service (PaaS), Software as a Service (SaaS) and Business Process as a Service (BPaaS). This has allowed small and medium-sized businesses (SMBs) to create customized, hybrid solutions for their niche, allowing them to help these organizations optimize, scale, control costs and lower up-front investment. What’s your vision for your organization? Are you going to stay with the legacy, costly way of doing business? Or are you going to leverage the true potential of cloud technology and yield a greater return on investment?